Hello Guest Your Search term Bournemouth found 68 results searching all Counties, Towns, Titles and Descriptions. 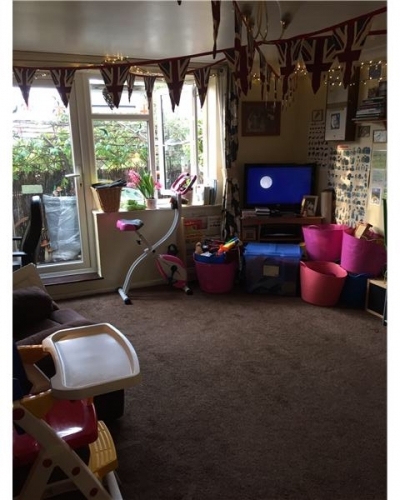 Advert Id (111454) This property is a Terraced house. It is located in London in london and has 1 bedroom. 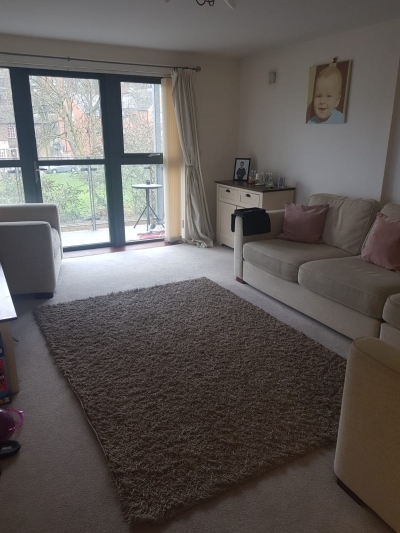 Advert Id (111084) This property is a Flat. It is located in Parkstone in dorset and has 1 bedroom. Advert Id (110153) This property is a Flat. It is located in Littlemoor in dorset and has 1 bedroom. 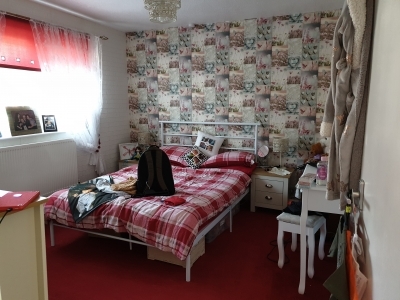 Advert Id (110129) This property is a Terraced house. It is located in Sway in hampshire and has 2 bedrooms.